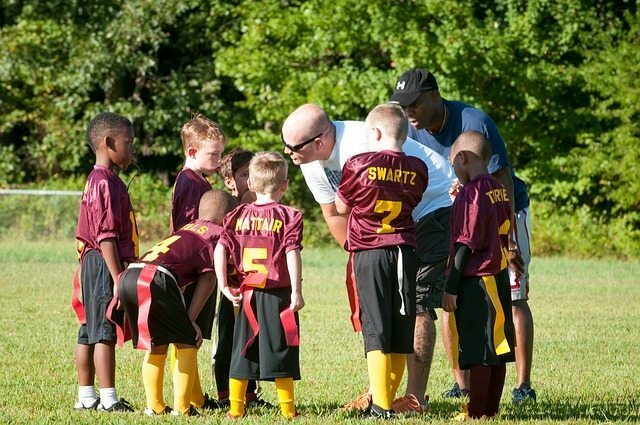 One of the biggest culture killers in youth sports today is Daddy Ball. Should we just eliminate it? Is there a way to have parents coach their own kids and still have a great team culture? I was an assistant lacrosse coach for 4 years, helping coach my son’s teams. Then he reached high school. The program he was going into was down a little bit down in attendance, and there only two assistants helping the head coach, and one of them was often working and not at practice. I approached the head coach and offered my services if he wanted another assistant to help in any area, particularly this was a team of 34 players so many of the kids played on the JV team, so I could help work with those kids when he was working with the varsity. (I hate kids standing around and watching.) Then I saw the look. ‘Oh boy, here’s another daddy-ball coach wanting to get in here and get his son all of the favoritism and playing-time.’ I could see the same look on the assistant coaches. Fortunately they expressed their reservations and after sitting down and discussing the expectations and my agreement to not show any favoritism, they were open to bringing me on board. Now I am going into year 2 in this position, and we have agreed to step up my role on the team and I will serve as the Character Coach. Talk to your son or daughter about it before you agree to do it. Get their buy-in. Be very clear to your son/daughter that there could be negative comments from other kids and other parents. But also let them know that you are doing this to help every kid on the team and you will not be able to focus on them any more than the other kids. Talk about the elephant in the room to the entire team. Don’t work too hard to treat your own kid as a coach – it’s good to be truthful and authentic in front of the team and treat your own kid from a parenting point of view sometimes. Don’t be over the top – but kids enjoy and learn from watching you enjoy spending time with your child. Turn off the coaching hat. On car ride home – ask your child ‘Anything else you want to ask coach?’ Then go back to being a dad again. The Team Manager can be a conduit to hear concerns/complaints from parents – embrace this! Have a great parent manager who keeps you in the loop of any concerns, and one that has your back and can help squelch 90% of the problems before they ever make their way back to you. 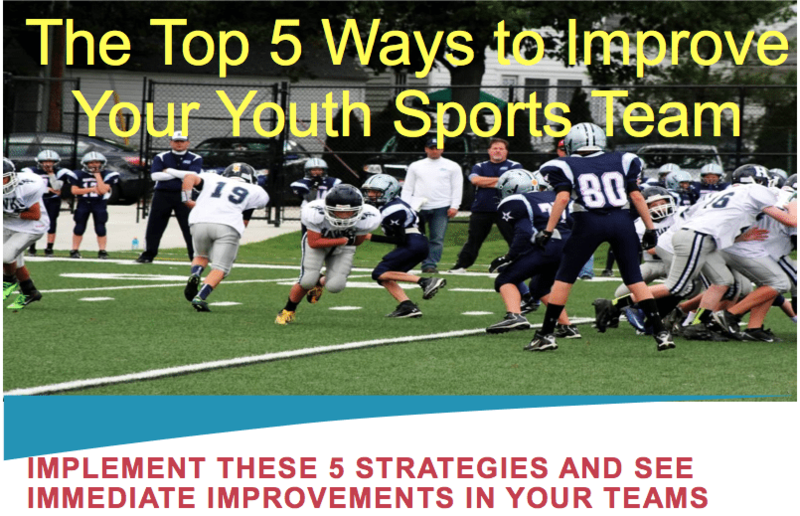 It is important for your child to have a positive sports experience early on – and if that means you need to step up and be coach, step up and do it. Don’t let the fear of the perception of being a daddy-ball coach stop you if you truly are doing it for the right reasons. This entry was posted in Youth Coaching Blog and tagged in Aspen Institute, athlete, baseball, basketball, building culture, championship culture, Changing the Game Project, changingthegameproject.com, cheerleading, coach, Coaching, coaching podcast, coaching your own child, coaching your own kid, coaching youth, coaching youth sports, culture, dad, dad coach, daddy ball, daughter, ESPN, football, gymnastics, hockey, iYouthFootball, iYouthFootball.com, John O’Sullivan, lacrosse, mental toughness, mental toughness kids, mlb, mom, mom coach, national alliance youth sports, nays, NBA, NFL, Parenting, pca, peak performance, podcast, podcasts, positive coaching, Positive Coaching Alliance, positive culture, Project Play, soccer, softball, son, sports, sports parent, sports podcast, sports psychology, sports specialization, swimming, team culture, TeamSnap, volleyball, winning, Winning Youth Coaching, Winning Youth Football, youth, youth coaching, youth sports, youth sports podcast.